This fabric is ideal for use in both soft furnishings and drapery. Available by the metre. 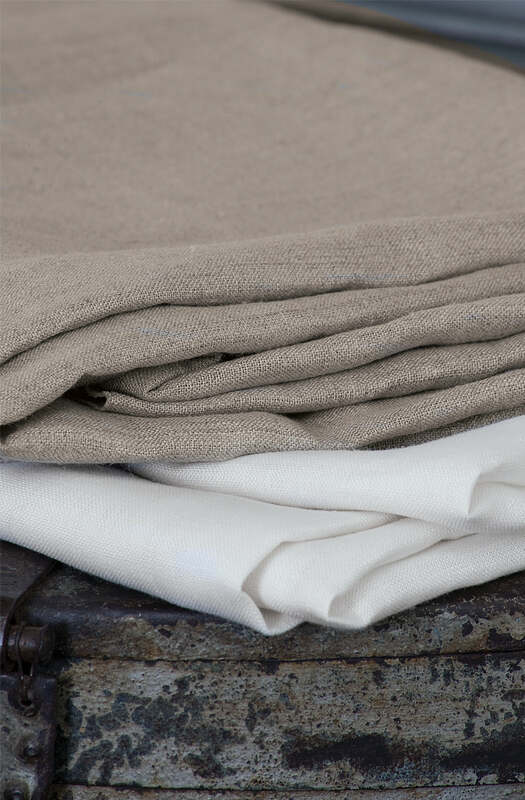 A medium weight 100% linen fabric 142cm wide in ivory. Please send me a sample of the following swatch for sabatine ivory fabric.